Our three Teen Programs are each comprised of young artists ages 14-18, who are paid a stipend each semester for the valuable leadership and artistic work they contribute to their community. 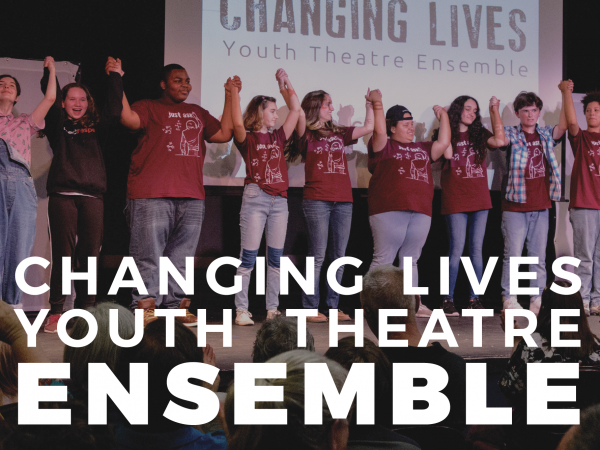 Each program combines rigorous arts learning, youth voice and personal development, and peer-to-peer education to help young adults thrive as compassionate, thoughtful, and engaged citizens. Our diverse group of participants come from every corner of our city to form a select cohort that ensures high-quality, individualized support and builds lasting, meaningful relationships among peers and adult mentors. "Youth Cinema Collective opened me up to new ideas and perspectives about issues in our community. It also taught me that my art is valuable and important." In partnership with Expect Respect, this teen theatre ensemble creates original performances focused on violence prevention and healthy relationships. 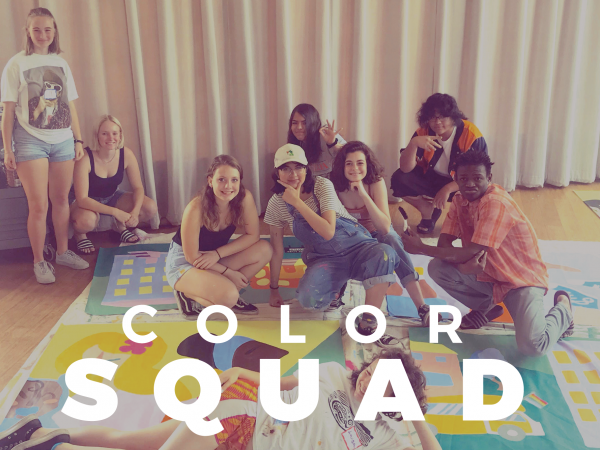 Young, civic-minded artists work with professionals to build artistic skills as they research and design projects that speak to the needs and identity of community partners. 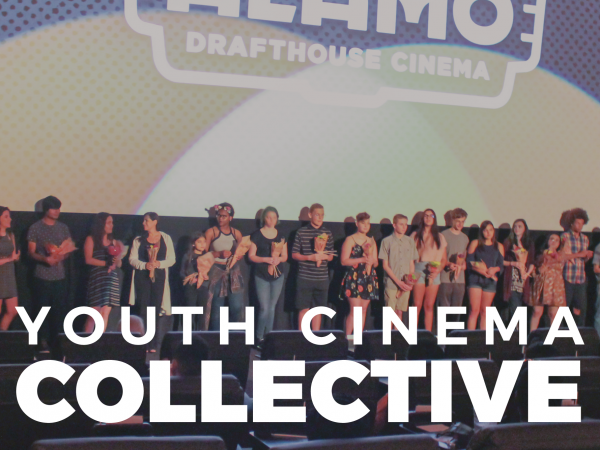 In conjunction with the Alamo Drafthouse, this program is for teens who are passionate about filmmaking and film’s ability to share untold stories.